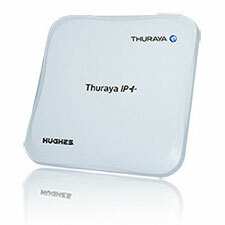 The Thuraya XT-PRO is the satellite phone for all situations. 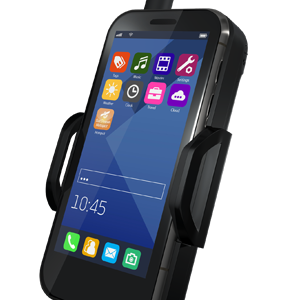 Its rugged form and IP55 splash/dust resistant and IK05 shock proof ratings allow for reliable use in the harshest environments. 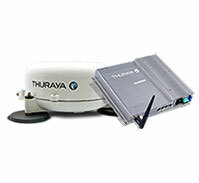 The Thuraya XT-PRO´s connectivity and safety features make it the most advanced satellite phone on the planet, so it is perfect for the professional with high connectivity demands. 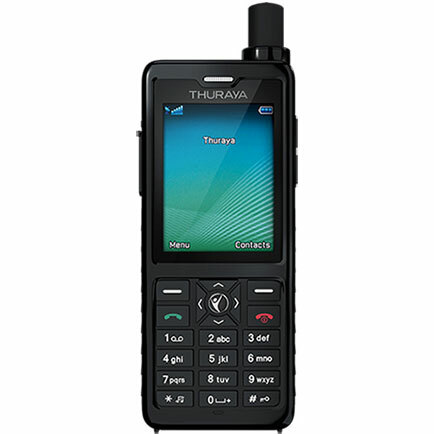 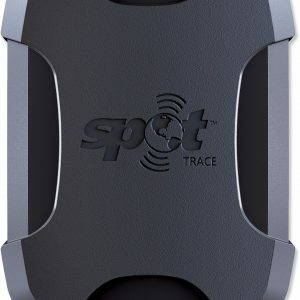 Complete with satellite voice, SMS and data connectivity, the Thuraya XT-PRO also boasts first-in-class safety features such as a dedicated SOS button and comes equipped with a GPS and anti-glare tough Gorilla® glass.